I am completely over the moon for being the winner of this month’s Iron Cupcake: Earth challenge, Chocolate With A Twist. 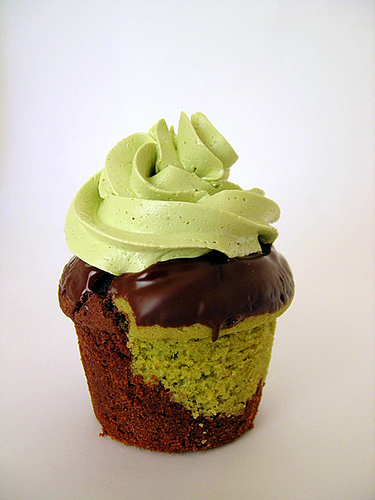 My entry was my matcha cocoa cupcake, which was very tasty. My favorite part of my entry was the matcha Swiss meringue buttercream! 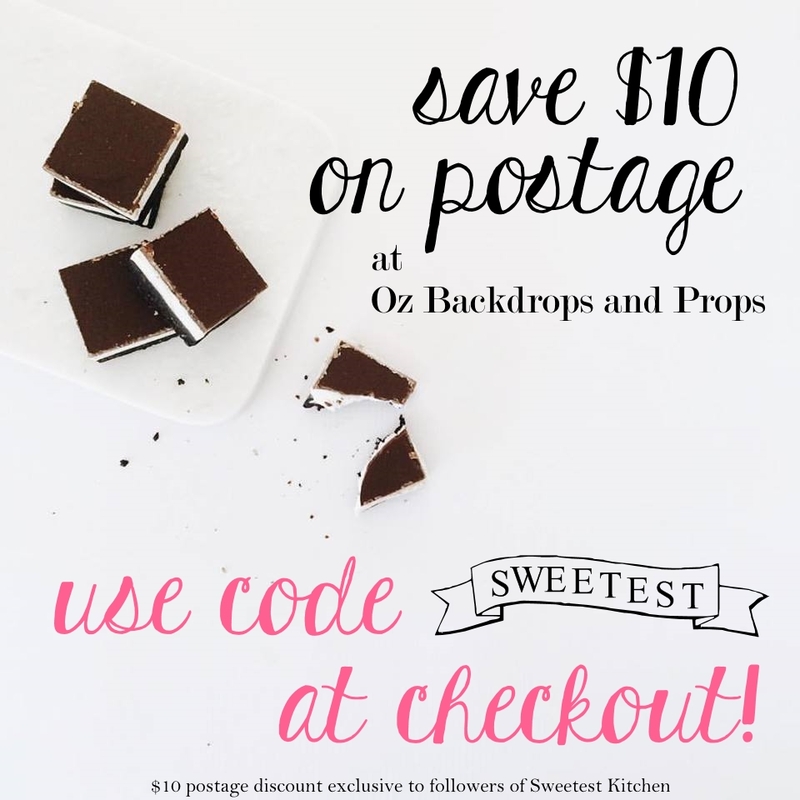 Check out the official post at No One Puts Cupcake In A Corner to see my winning entry and that amazing list of prizes that I will be receiving! Yay! I’m so glad you won! Contratulations!!! Está increíble ese cupcake! Felicidades!